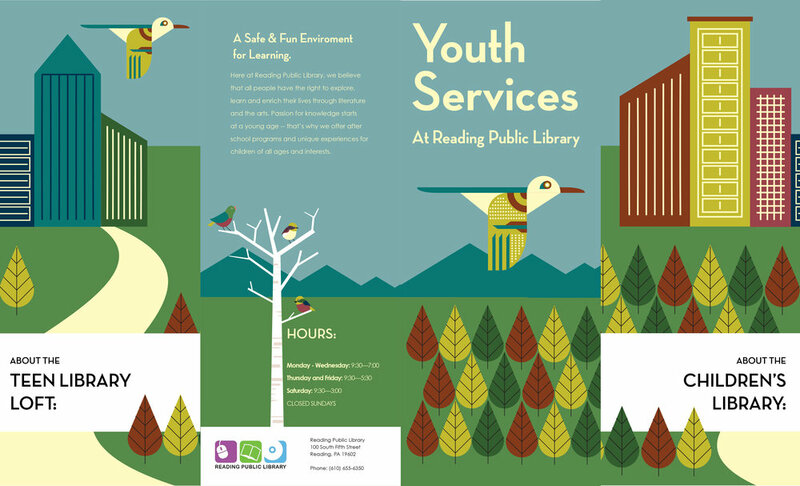 The Reading Area Public Library is a non-profit organization that was in need of a promotional brochure. 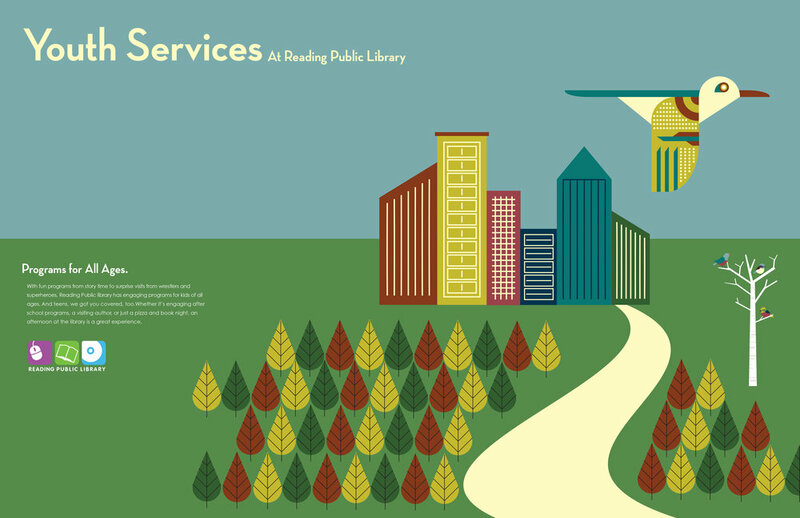 Working with a team-member, we designed a brochure, posters, and bookmarks in 24 consecutive hours. 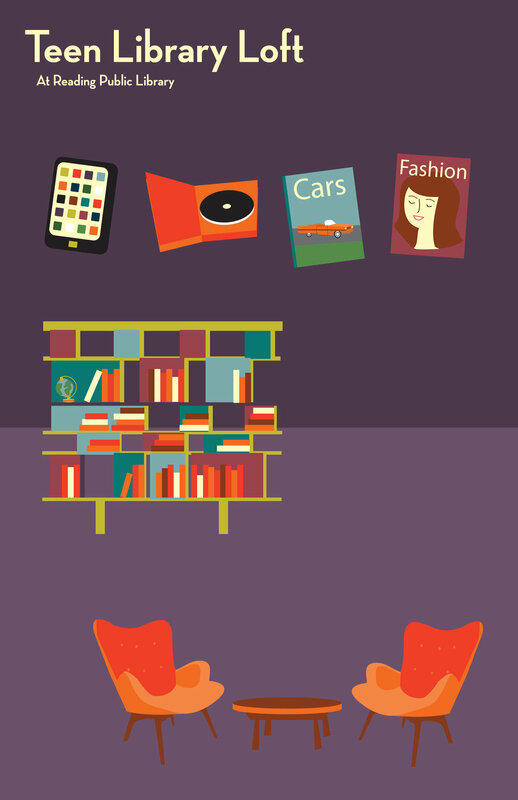 To appeal to both young kids as well as teenagers we used an illustration style suitable for both.